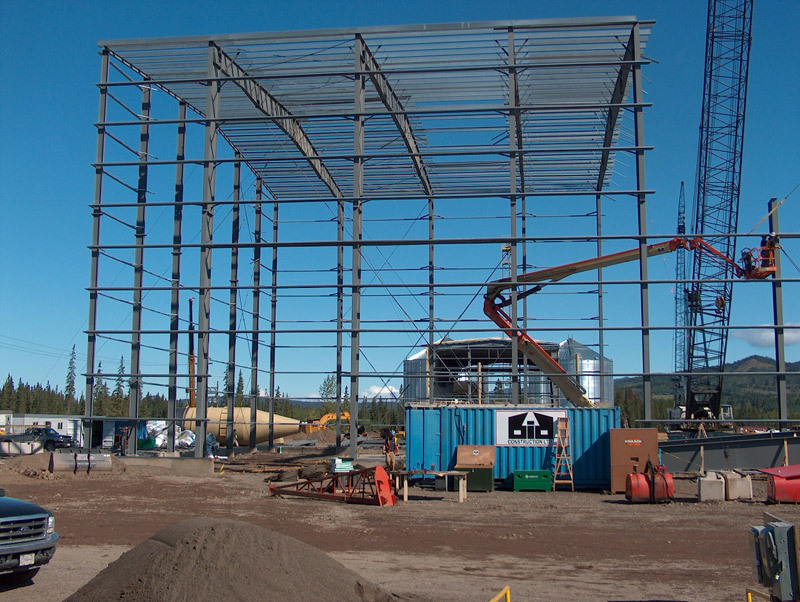 JDG Construction provides design-build services for construction including the foundations and buildings to full turn-key from the bare land to full turnkey. 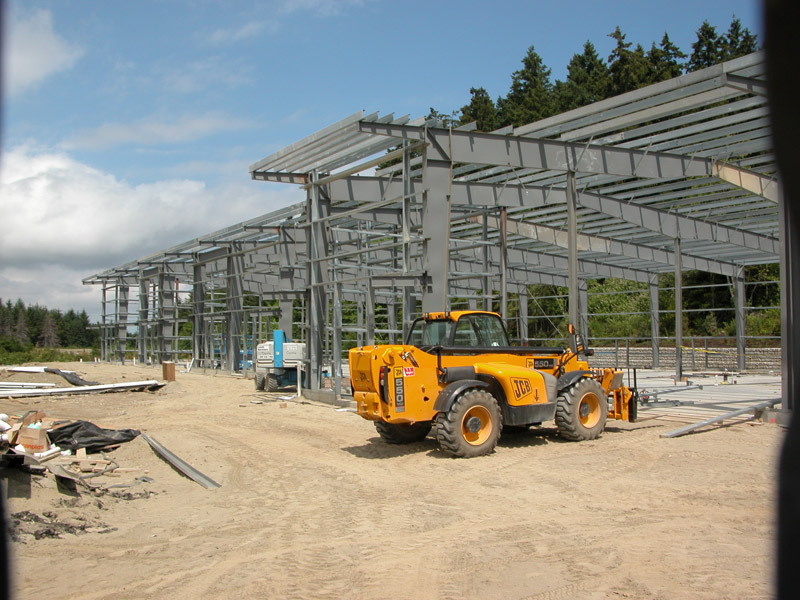 JDG typically hires the consulting professionals such as the Architect and Engineer. The competitive design-build sub-trades for the Mechanical, Fire protection and Electrical work are selected from a list of trades that JDG has successfully worked with in the past. The rest of the trades would be selected from competitive bidding of qualified trade contractors from the community of the building site. Coordination of the consultants, the design-build trades and the client is by JDG and allows for single source responsibility and cost and quality control. • Early knowledge of cost – before committing to design. • Client input during preliminary and final design giving cost control assurance. • Opportunity for early scope revisions if preliminary costs exceed budget.